Ohai! 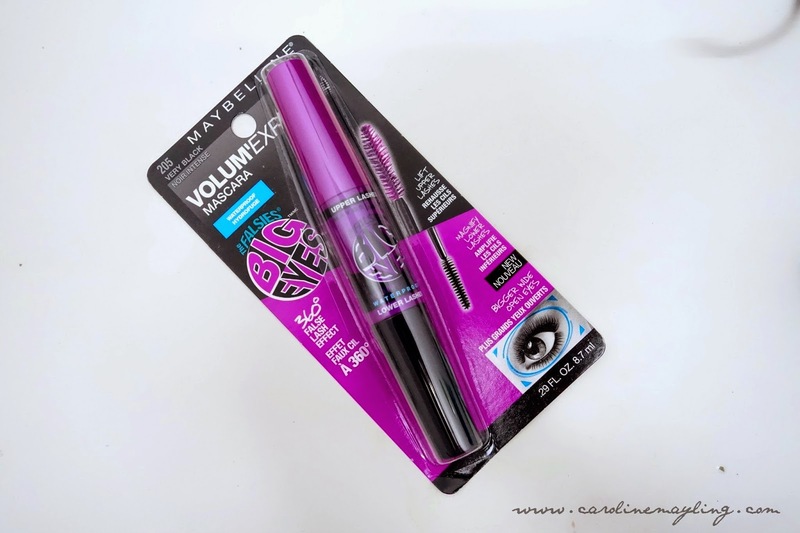 I love trying out different types of mascara and my recent favorite mascara is this one - Volum'Express Falsies BIG EYE Mascara by Maybelline! What makes me tempted to get this mascara? Well, it's just too much hype from fellow beauty youtubers and I know I need to get this for my own. The Maybelline Volum'Express Falsies Big Eye mascara featured dual-ended brush for a captivating eye-opening lash effect. It is waterproof too! 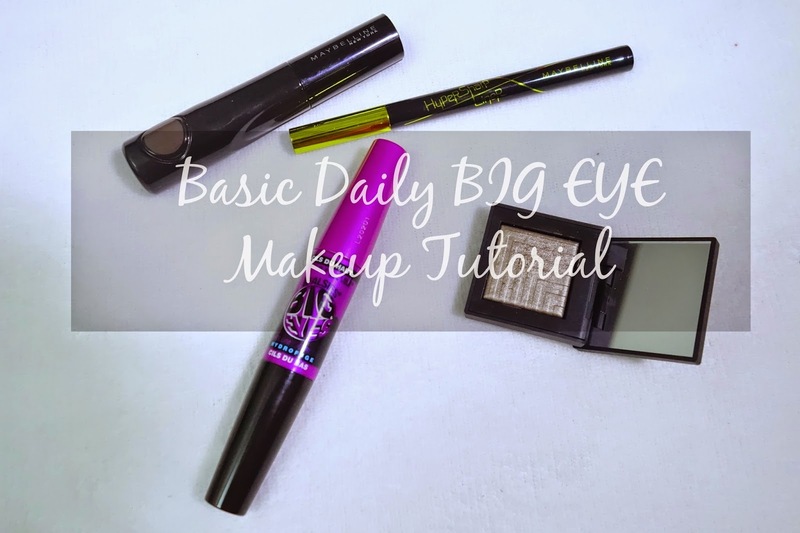 I thought why not I share about my basic daily BIG EYE makeup routine here and show you if it really give the big eye effect as it claimed to! 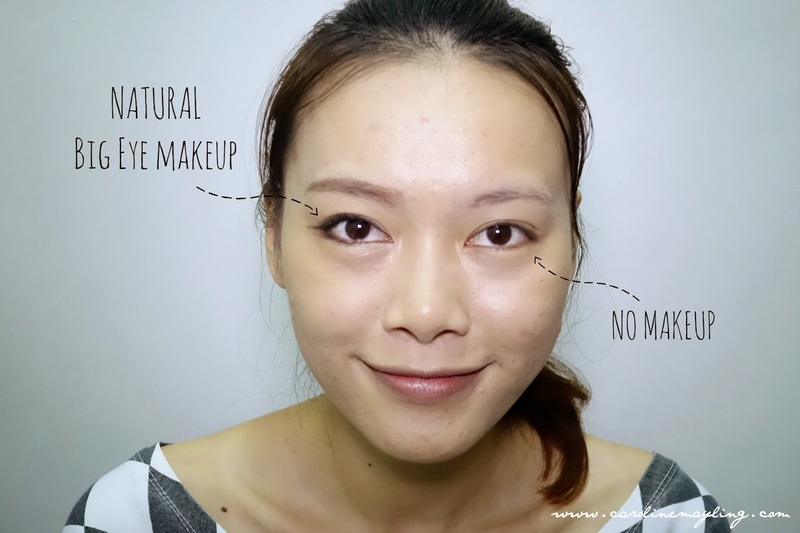 For everyday makeup look, I normally use super minimal cosmetic products - Maybelline BROWdrama Sculpting Brow Mascara, Maybelline Hypersharp Liner Laser Precision, Maybelline Volum'Express Falsies Big Eye Mascara and NARS Dual-Intensity Eyeshadow (Dione). I don't normally spend more than 15-minute to get ready for normal day, unless there's any important event that I need to attend. Here's my 5-step makeup tutorial to achieve the big eye effect on a daily basis! 1. Unless I am not in a rush, I would just use this amazing Maybelline BROWdrama Sculpting Brow Mascara to tint my pretty sparse brows. Never ever leave the house with your brow fix okay! 2. Unless I am in a rush, I would use a clean brush (instead of finger) to apply my favorite bright and/or shimmer eyeshadow all over your eyelid. 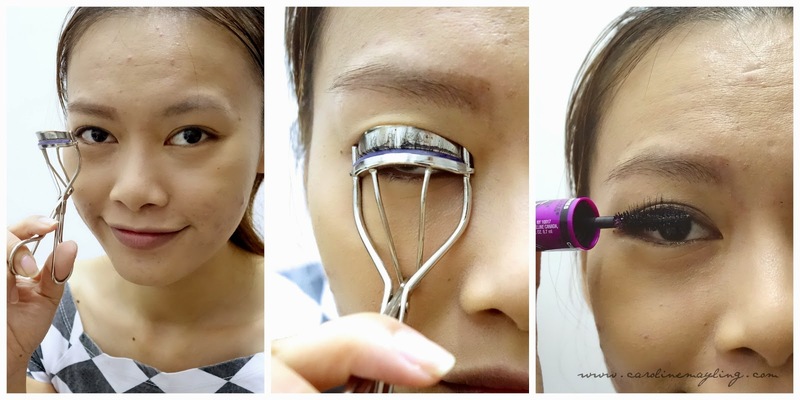 This step will brighten up your eyes in just seconds! 3. Using my all time favorite Maybelline Hypersharp Liner Laser Precision to line the eyelid, focusing only the center to the outer corner of my eyes. You may apply thicker line on the center of your eyelid to give more dramatic bigger eye look. 4. I have quite a decent length of eyelashes, but they are straight and facing downward. It's time to curl those lashes! Take your time to curl your lashes to achieve the natural curl lashes finish. 5. 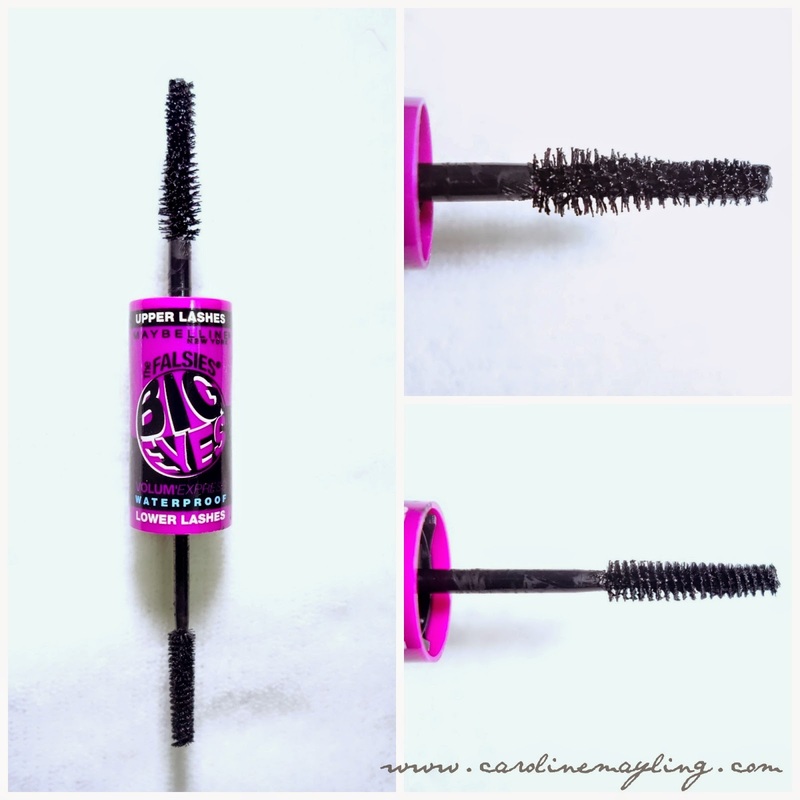 Last but not least, apply the Maybelline Volum'Express Falsies Big Eye Mascara! With the two different lash wands, it makes my life much easier when it comes to applying mascara on the lower lashes, inner and outer corner! p.s: NO smearing. NO clumping. NO flaking.